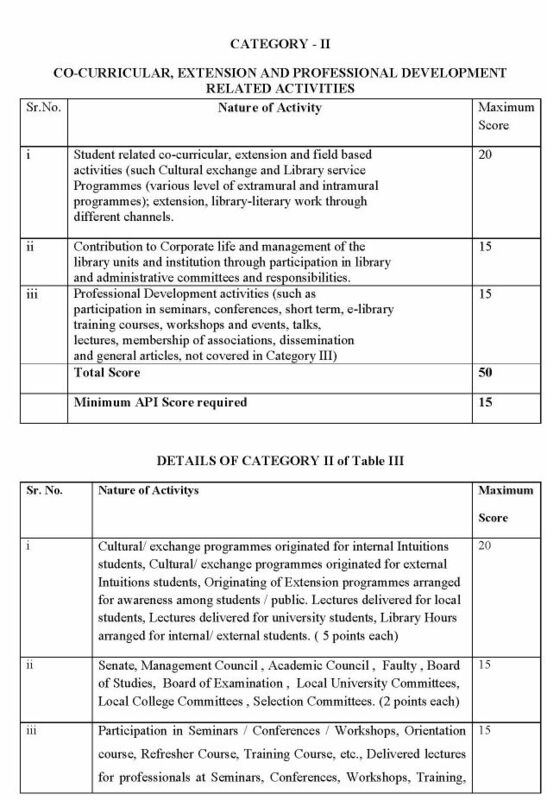 I am looking for Babasaheb Ambedkar Marathwada University Academic Performance Indicators information so will you please provide me that ? 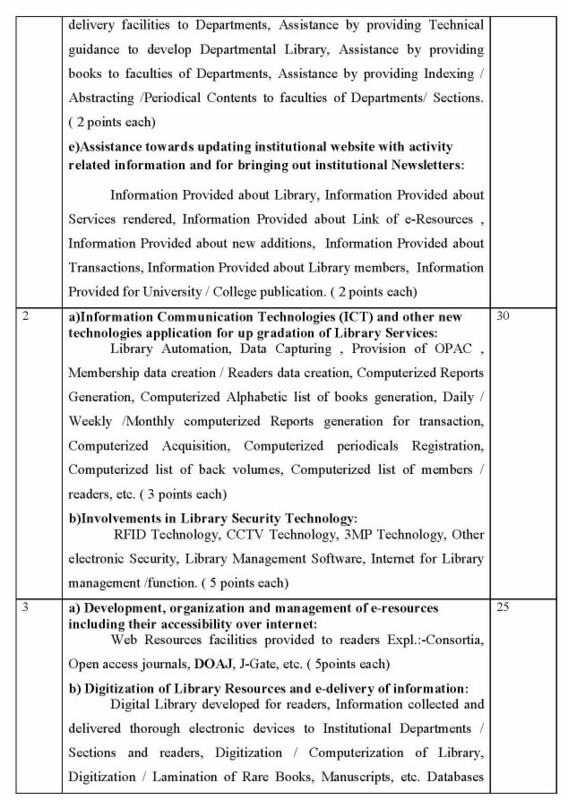 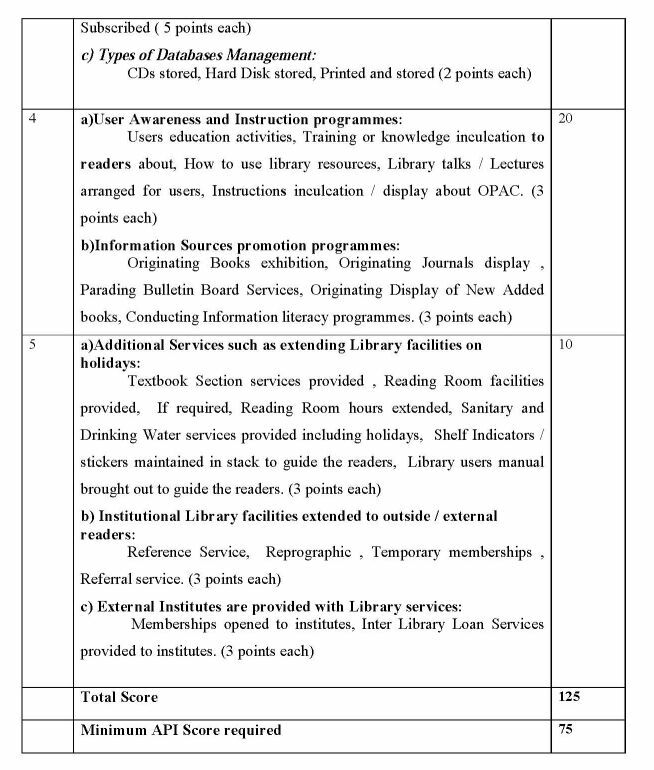 information and for bringing out institutional Newsletters, etc. 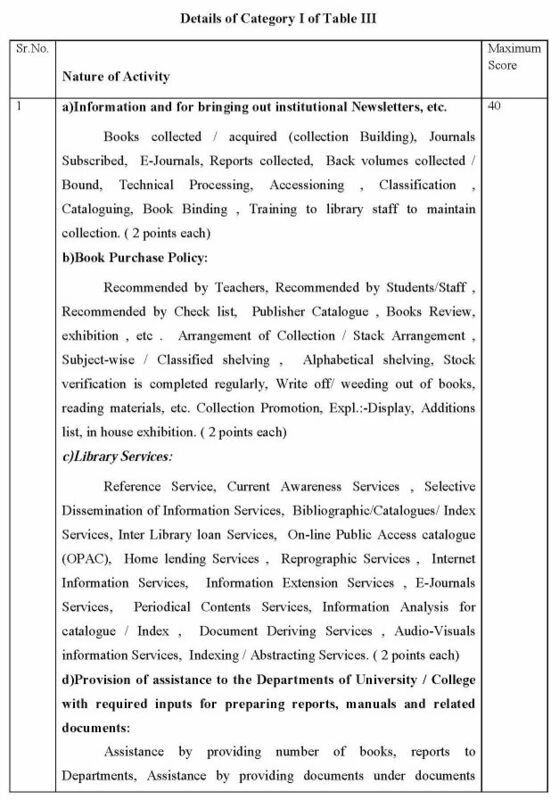 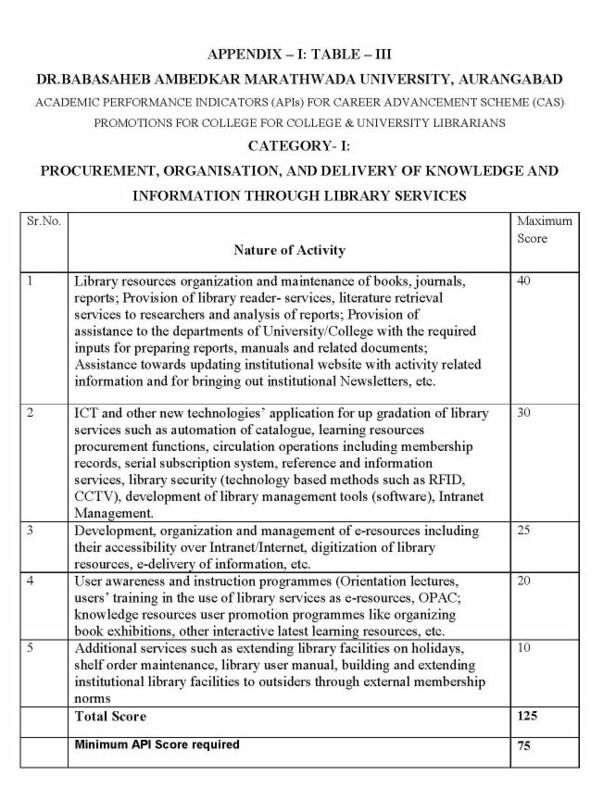 resources, e-delivery of information, etc.